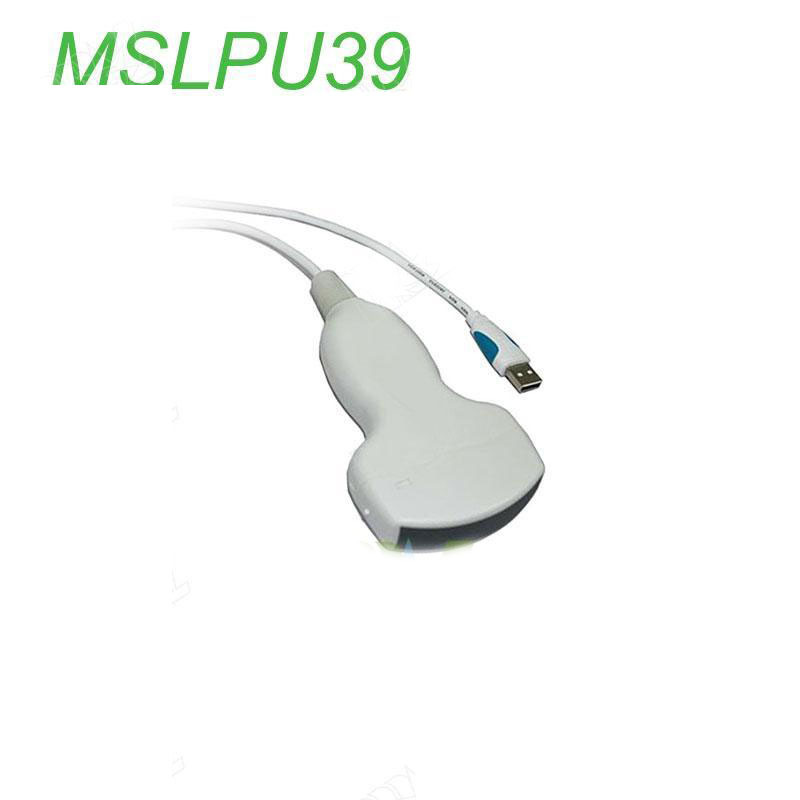 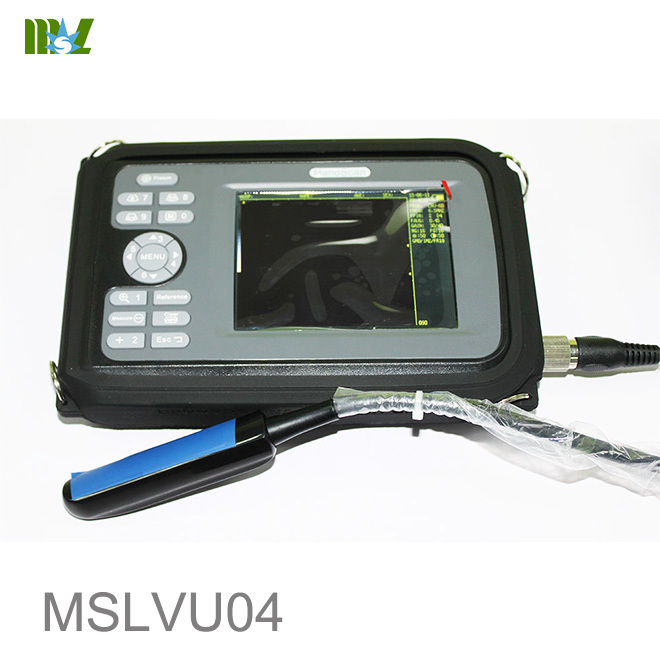 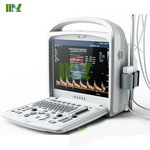 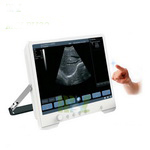 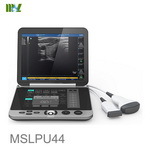 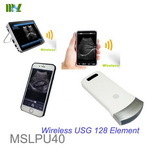 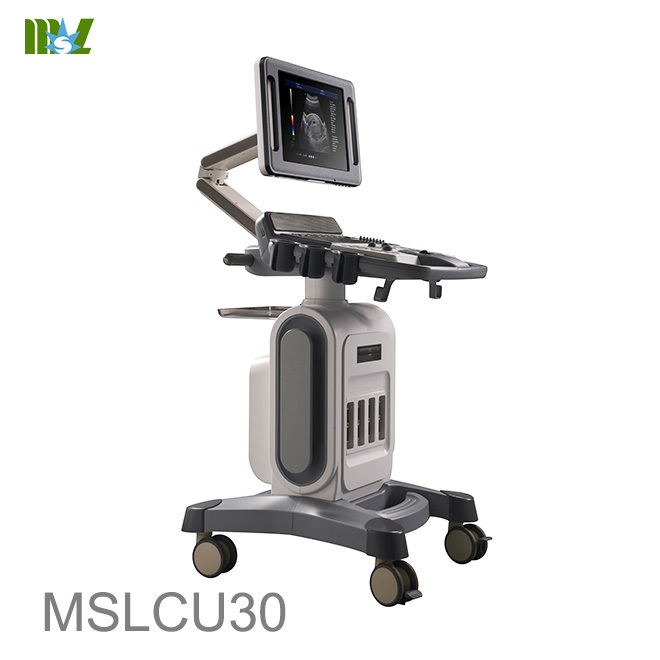 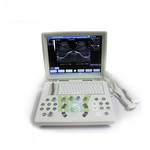 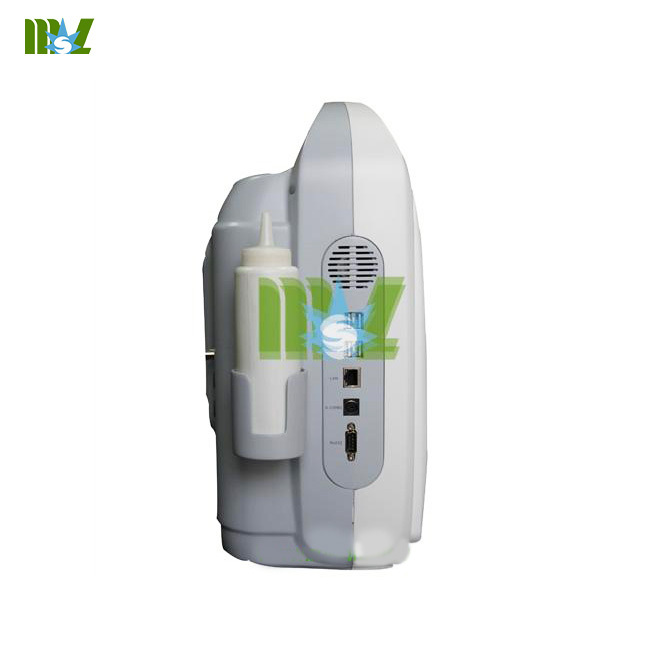 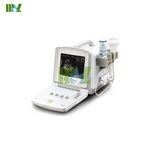 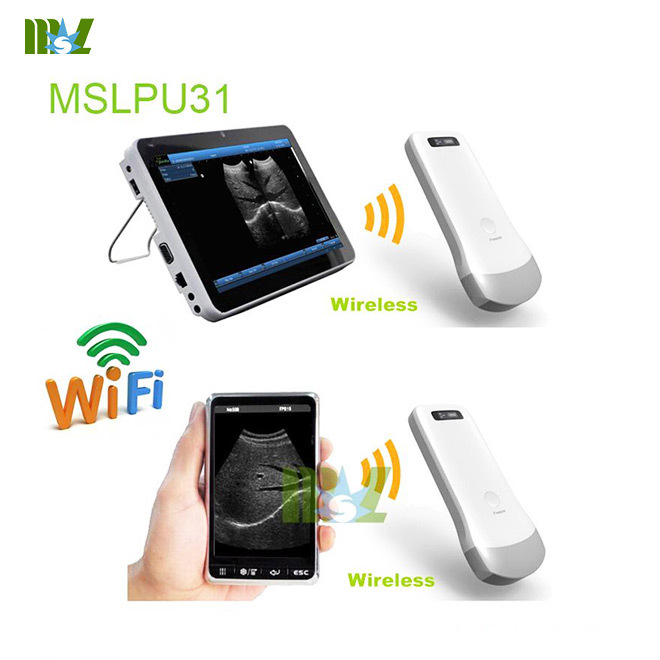 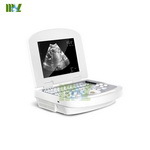 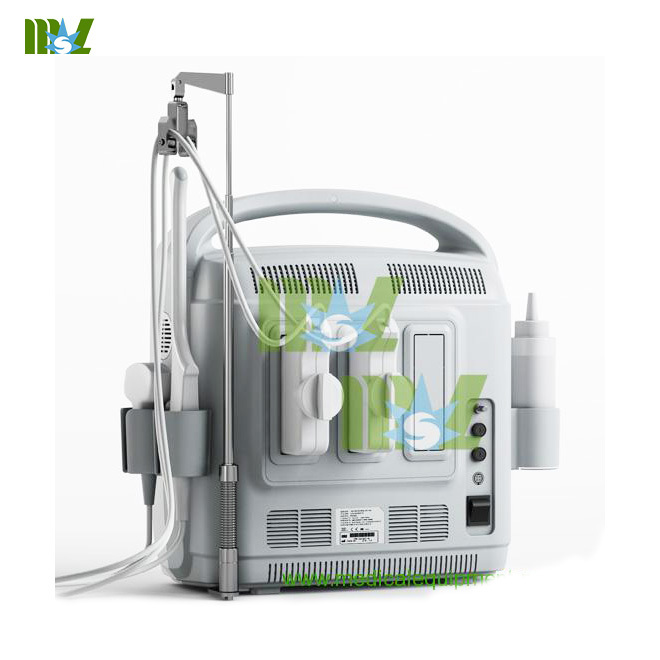 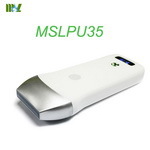 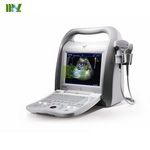 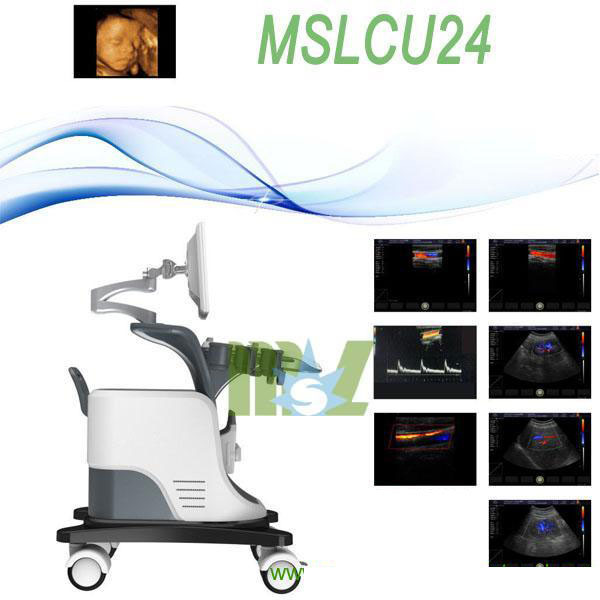 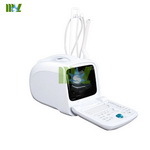 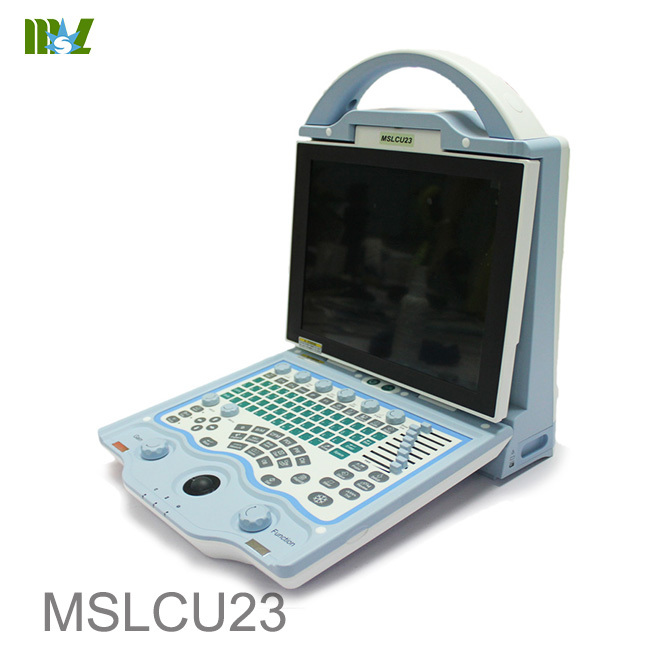 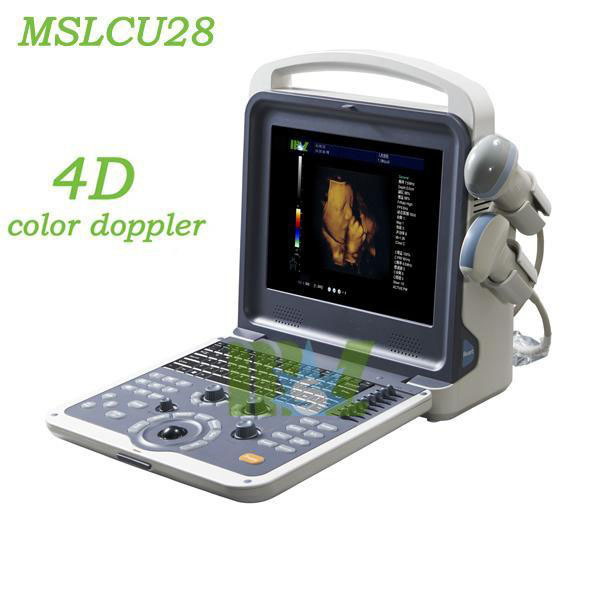 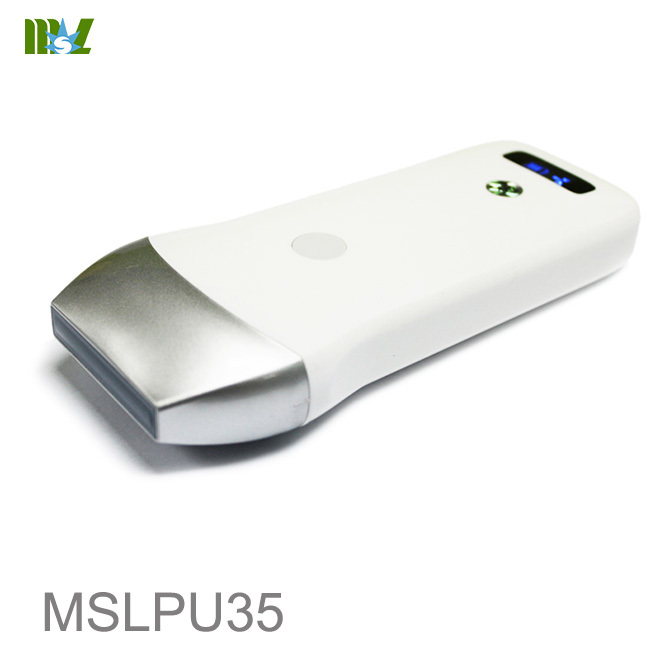 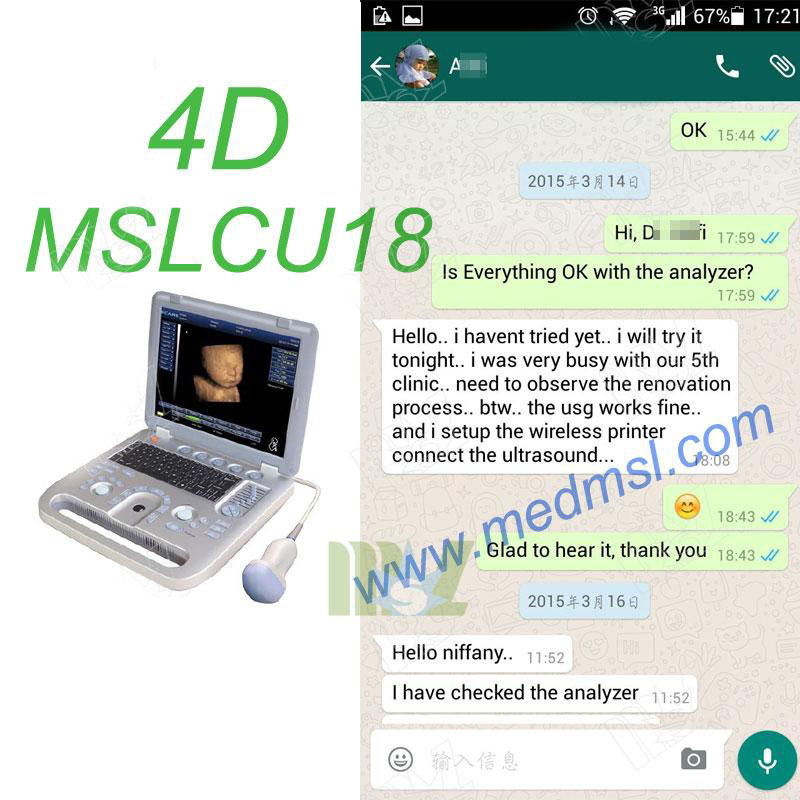 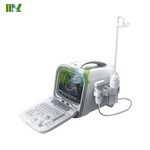 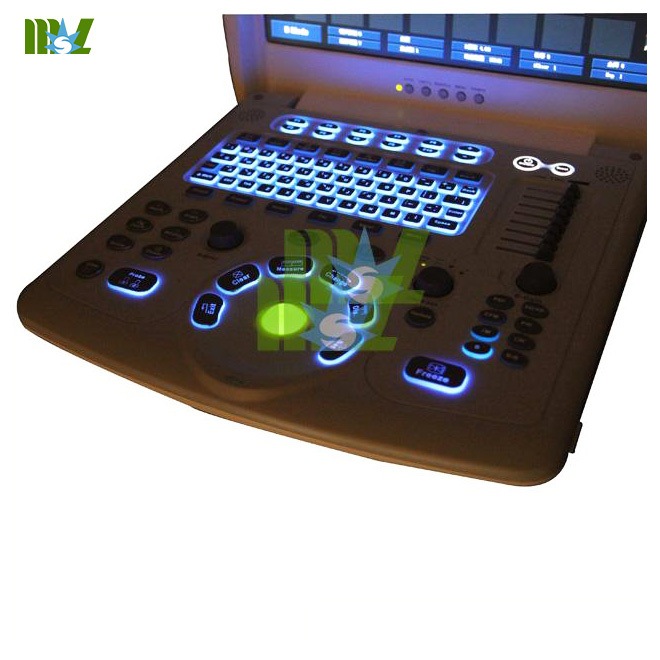 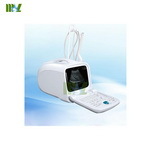 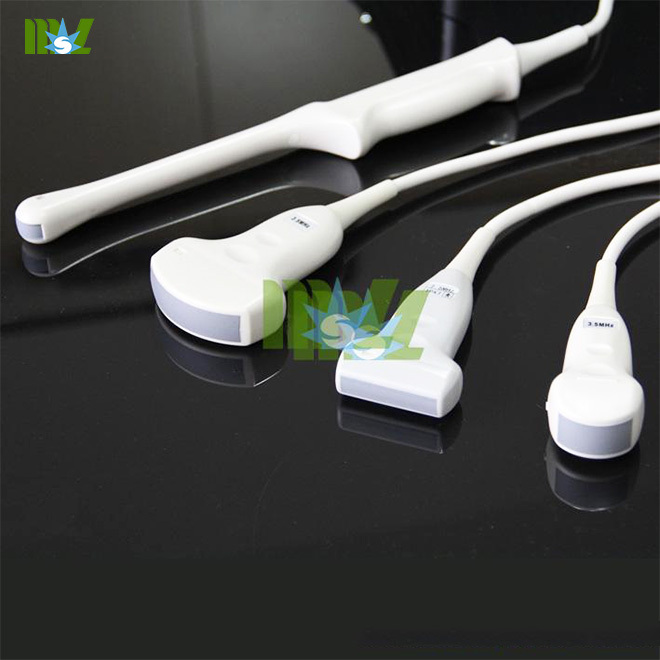 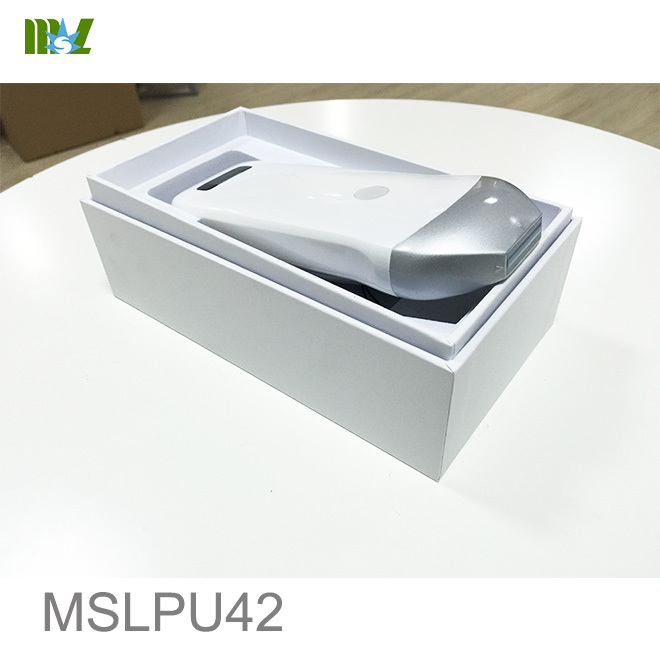 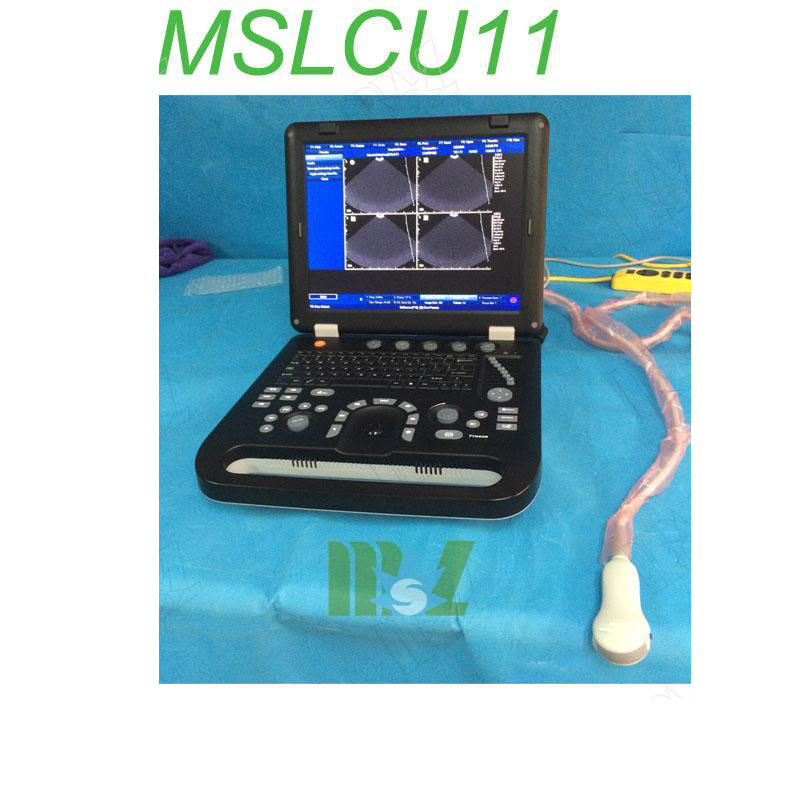 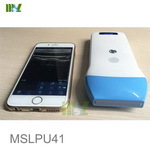 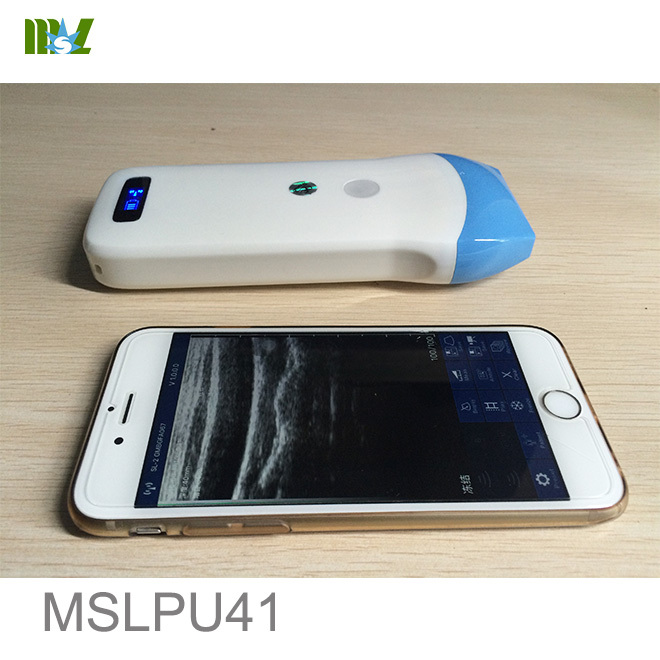 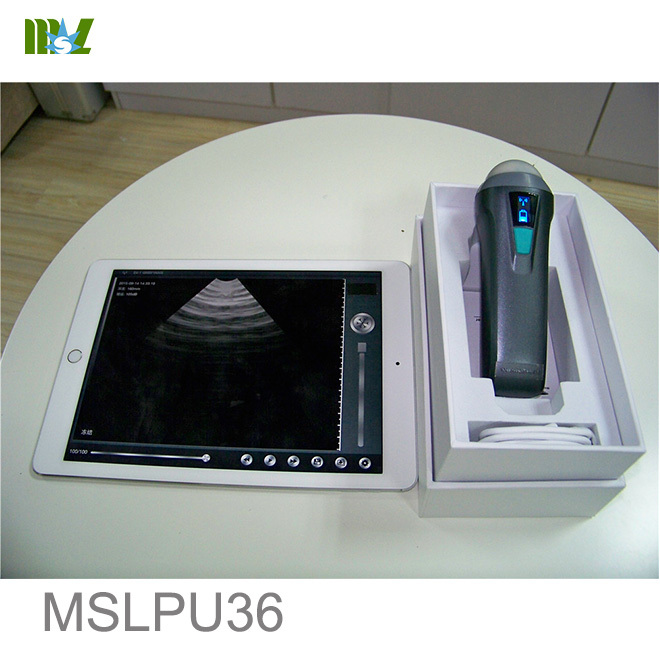 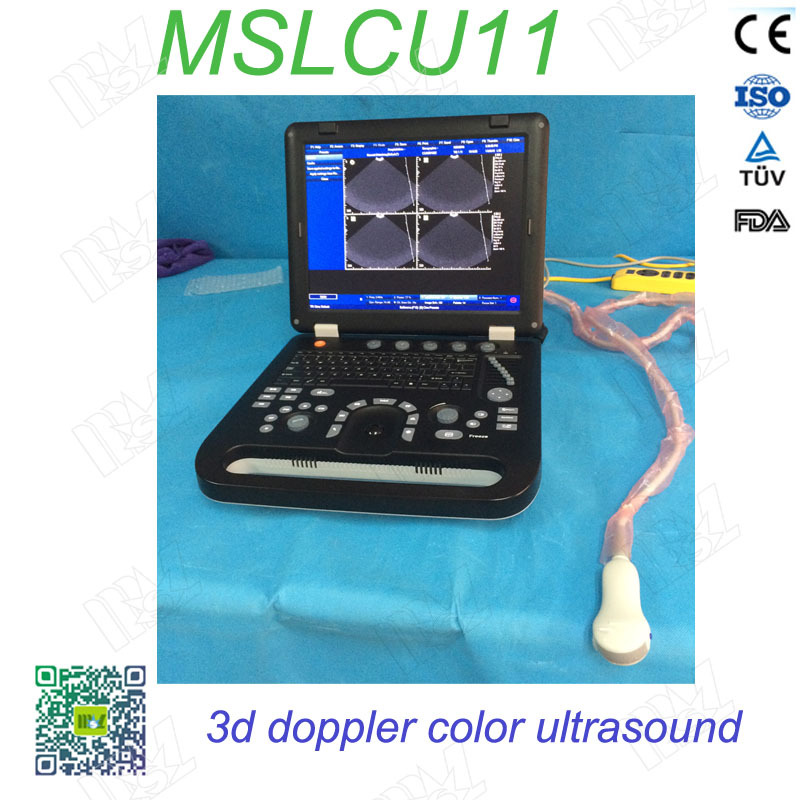 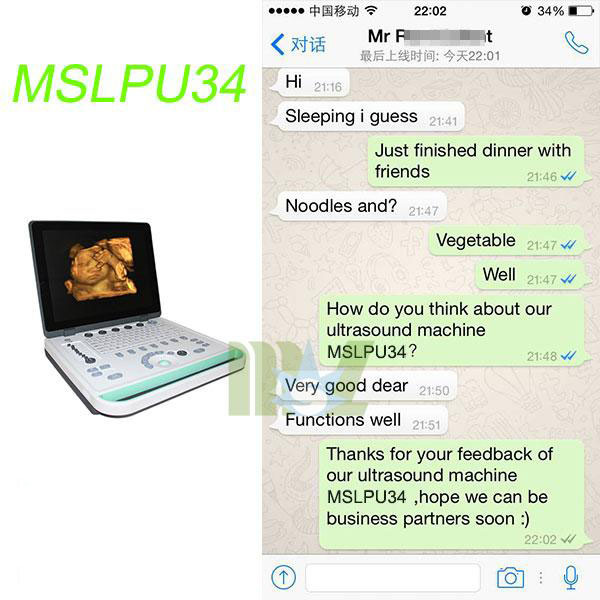 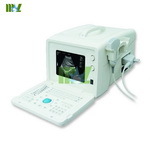 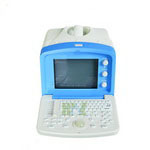 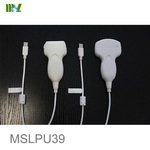 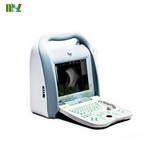 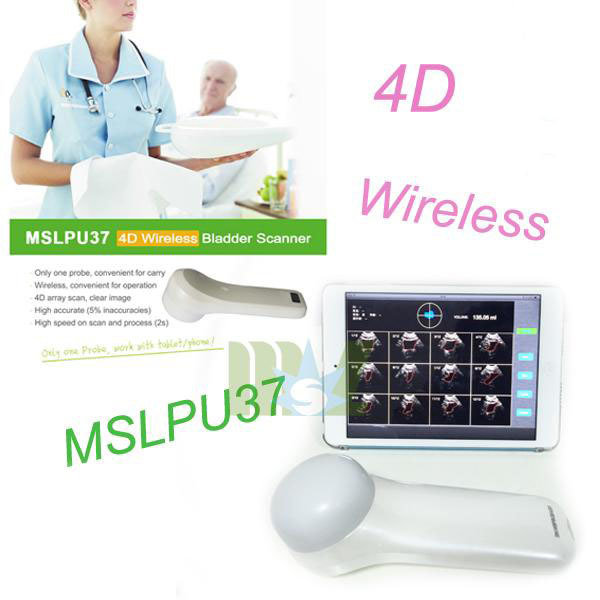 MSLCU20 Hand Carried Color Doppler Ultrasonic System is ergonomically designed and has streamline figure,shining look,with large LED monitor,it brings you wider and comfortable image viewing.Powerful ultrasound technology,comprehensive ultrasound imaging processing and file management function,it can provide you better diagnostic experience to fulfill different clinical application demands. 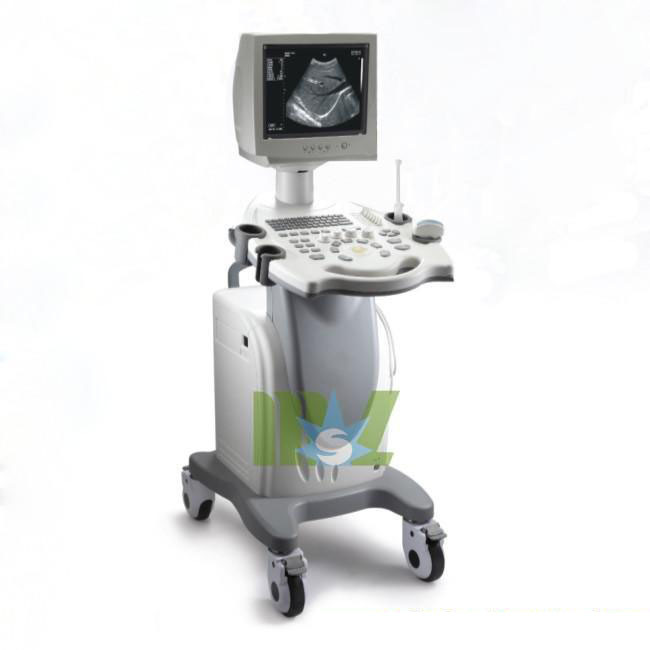 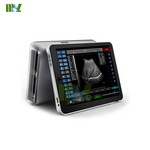 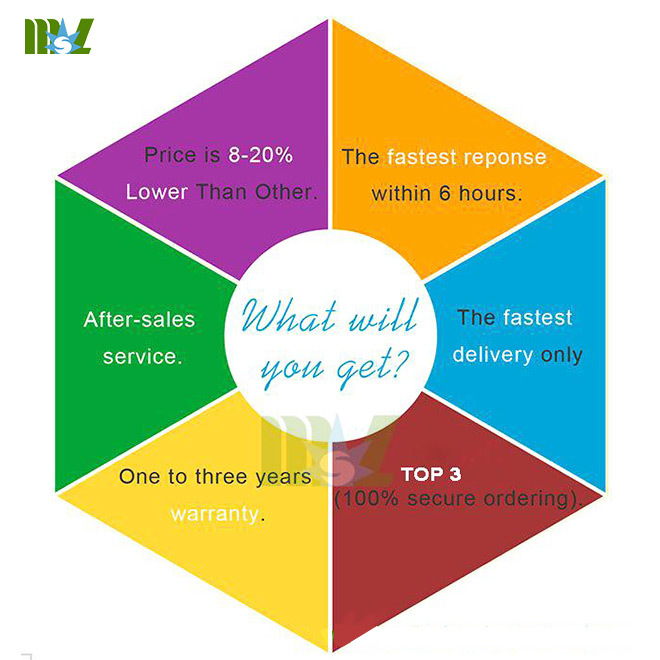 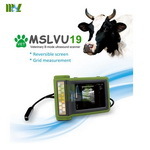 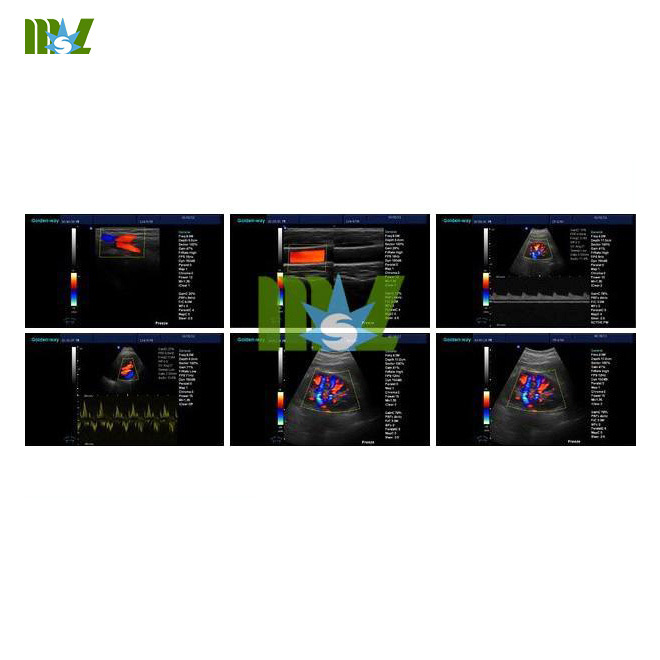 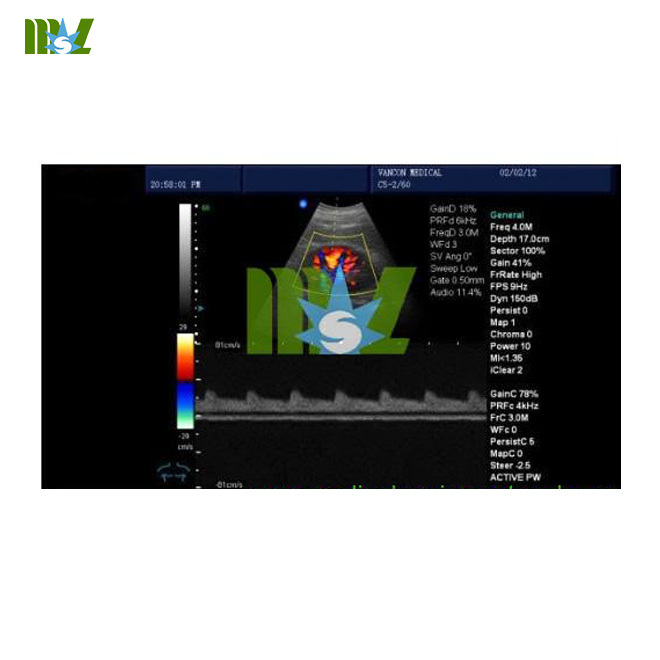 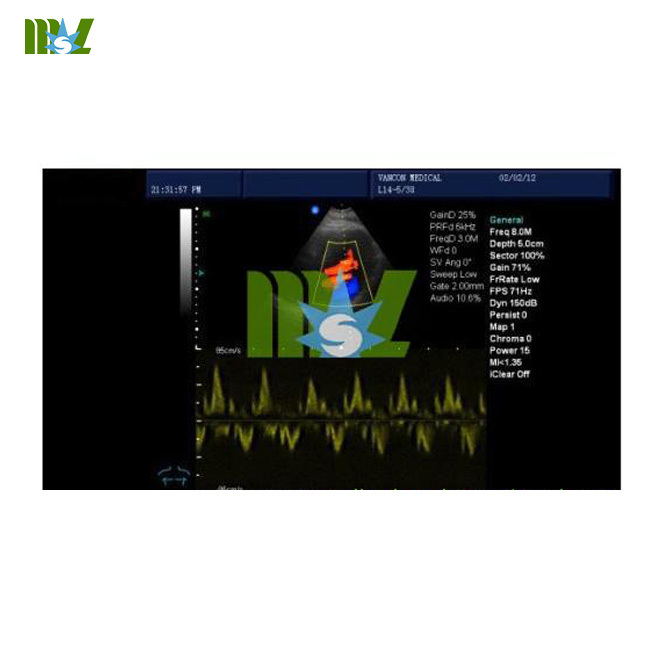 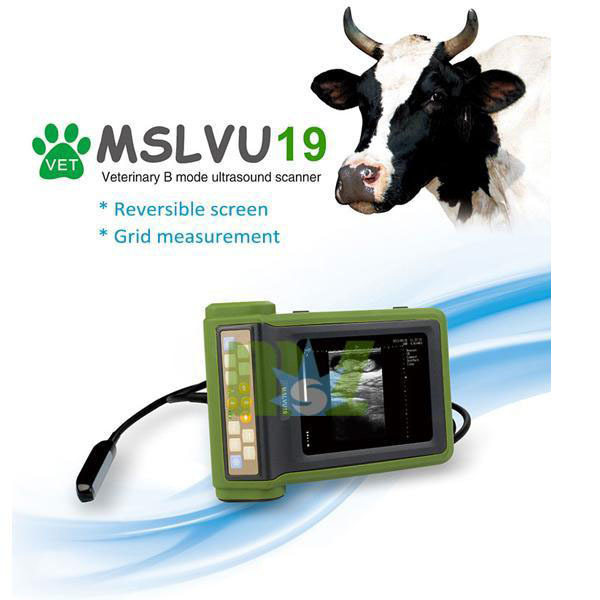 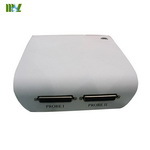 Imaging processing technology:relizer high quality imaging and comfortable vision,THI,Wide band frequency imaging technology,Accurate Emitting Technology,Speckle Reduction Technology. 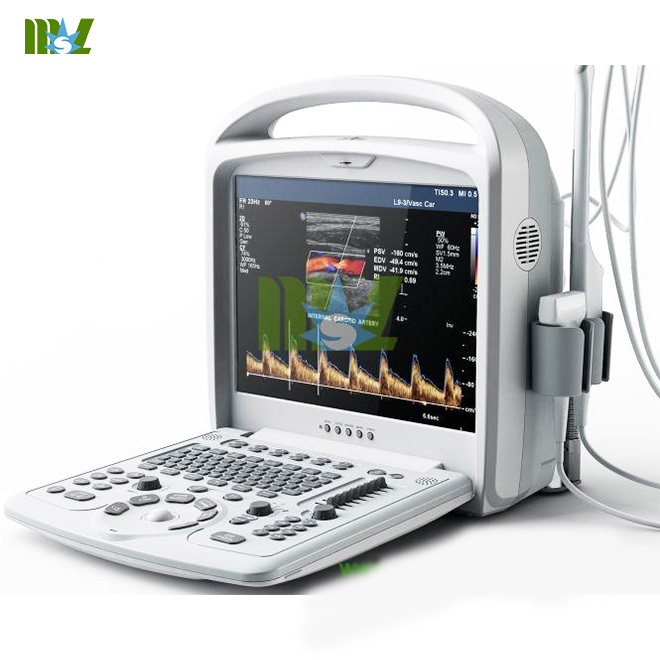 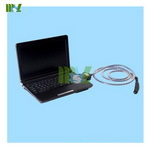 Imaging optimization technology,Compound enhance technology;Muti beam parallel processing technology;I touch;Tissue Harmonic Imaging;Probe:Electronic convex,linear,trans-vaginal;Wide band multi frequency;Standard Configuration:Main Unit,3.5MHZ convex probe,15"LCD,2 probe connectors,Hard Disk(500G),2USB port.